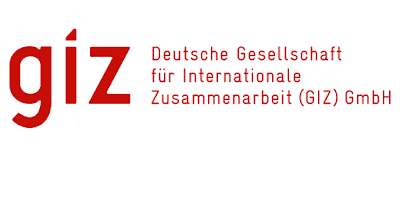 The Deutsche Gesellschaft für Internationale Zusammenarbeit Gmbh is a company owned by the federal government of Germany. It operates in more than 130 countries in a wide range of fields from governance and social development to economic and infrastructural development. The growing greenhouse gas emissions from the transport sector in emerging economies like Indonesia are a challenge for climate change mitigation. For the transition to a low carbon economy, both passenger and freight transport have an important role to play. The TRANSfer project is implemented by GIZ with funds from the International Climate Initiative of the German Ministry of the Environment (BMU). Its aim is to support countries in developing strategies and ready-to-implement measures for climate change mitigation in the transport sector. Visit HERE for more information. In Indonesia, the project is focused on mitigation actions in the freight transport sector. Specific areas are the shift of goods transport from road to rail as well as measures to improve fuel-efficiency of trucks. The local project coordinator has the key role of coordinating the support of the TRANSfer project to counterparts in the government and the private sector in Indonesia. This is mainly the Ministry of Transportation of Indonesia, BAPPENAS as well as associations and enterprises from the freight transport and logistics industry. The local project coordinator monitors the project progress, reports to the project management of TRANSfer in Germany, and cooperates with the various project counterparts to achieve the project objectives. The coordinator maintains a local and international professional network to tackle policy issues, to build the confidence and ownership of counterparts and to make sure that all critical stakeholders are involved in the process. Additionally, the coordinator works in a team with a junior technical advisor providing day-to-day guidance and is embedded in the wider GIZ transport team in Indonesia. Support the development of climate change mitigation measures in road and rail freight transport in Indonesia. Maintain the flow of communication and information between all involved institutions, the TRANSfer project, GIZ (and other donors) transport projects implemented in Indonesia, counterparts in the public and private sector. 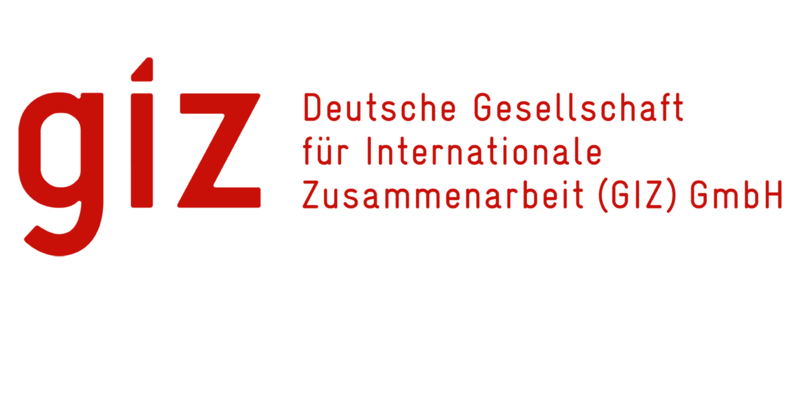 Technically supervise the work of consultants (review and comment on drafts, coordinate with GIZ Germany) and provide text inputs for different documents. Ensure smooth relationships and information flow between GIZ (and other donors’) transport projects in Indonesia and the global TRANSfer project in Germany. Work as a team with the project’s local junior technical advisor and the colleagues in Germany, including weekly and monthly calls. Actively participate in operational planning and monitoring of the project. Anticipate and seek solutions to political problems that could impact the project. Excellent project management and communication skills (in at least English and Bahasa) as well as experience in the creation and maintenance of networks between different actors (high-level officials, partners); pro-active attitude with hands-on mentality. Ability to work with a team and under pressure by ensuring quality outputs and meeting deadlines. Interested candidates should submit a motivation letter, CV, trainings attended and list of references (a must), addressed to recruitment-indo@giz.de. The closing date to submit the application letter is on April 25th, 2019.